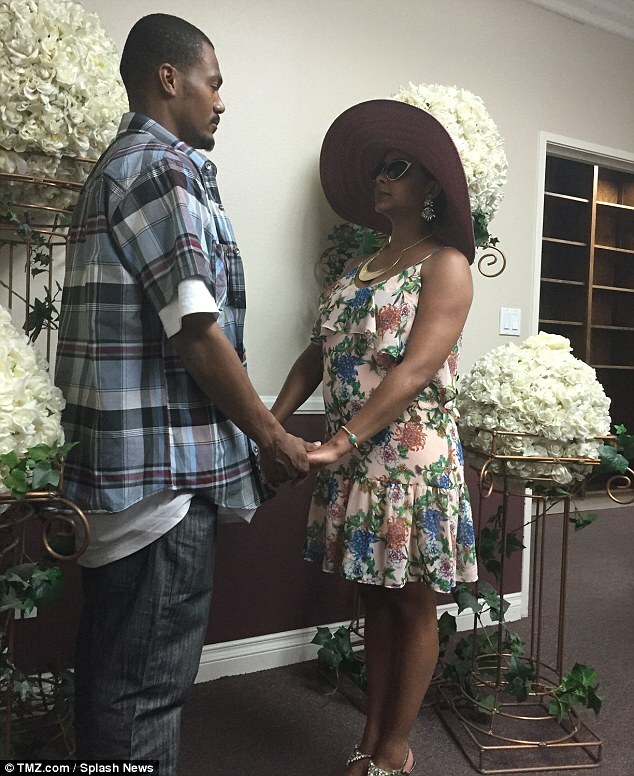 A Wedding & A Warrant In A Matter Of Weeks; Actress Lark Voorhies' New Hubby Has Some Explaining To Do!!! 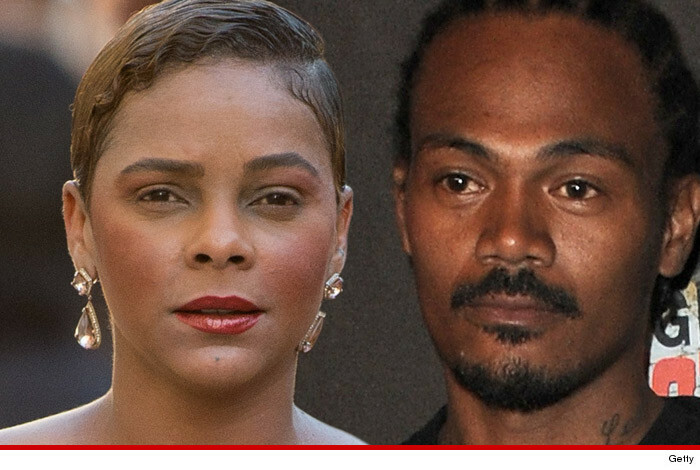 A Wedding & A Warrant In A Matter Of Weeks; Actress Lark Voorhies’ New Hubby Has Some Explaining To Do!!! Lark Voorhies, 41, made headlines on Friday when it was learned she had secretly wed Jimmy Green in Las Vegas two months ago. Jimmy Green is claimed to be a wanted man in Tuscon, Arizona after a 2012 incident in which he allegedly threatened to kill a store owner. According to a police report obtained by TMZ, Green allegedly tried to return a cellphone but the owner refused to take it back. Green was charged with making criminal threats and disorderly conduct but failed to appear for a court hearing and that’s why the warrant was issued. According to TMZ, she tied the knot with the music engineer after meeting him on the social networking site Facebook a year ago. The blushing bride and her groom kept their outfits casual. She wore a peach floral knee-length strappy summer dress, and added some bling accessories. Lark hid her eyes behind dark glasses as she held hands with her new husband, who looked relaxed in an untucked checked shirt and jeans. Her new husband told TMZ that they have had two weddings already and are planning more. They had a commitment ceremony on April 1 ahead of the Vegas nuptials, and are putting the wheels in motion for a big wedding next year for family and friends. It was claimed they have not yet moved in together. 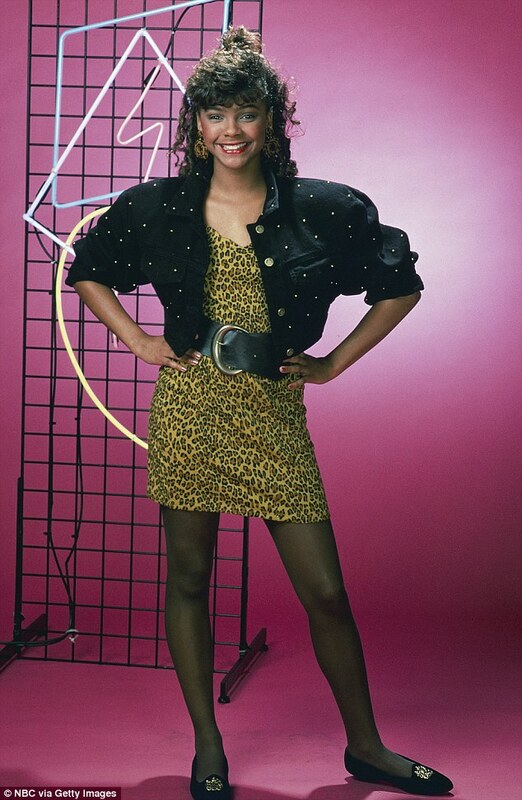 As Lisa Turtle she stole Screech’s heart in Saved By The Bell. And maybe she was inspired by the Saved By The Bell series finale in 1994, where Zack and Kelly walk down the aisle in Sin City. Lark is rarely seen in public, and was noticeably absent from a Jimmy Fallon skit that reunited the Saved By The Bell cast earlier this year. The star was forced to deny rumours she’s bipolar after her mother made the claim in 2012. It’s not the only controversy surrounding one of the show’s former stars. 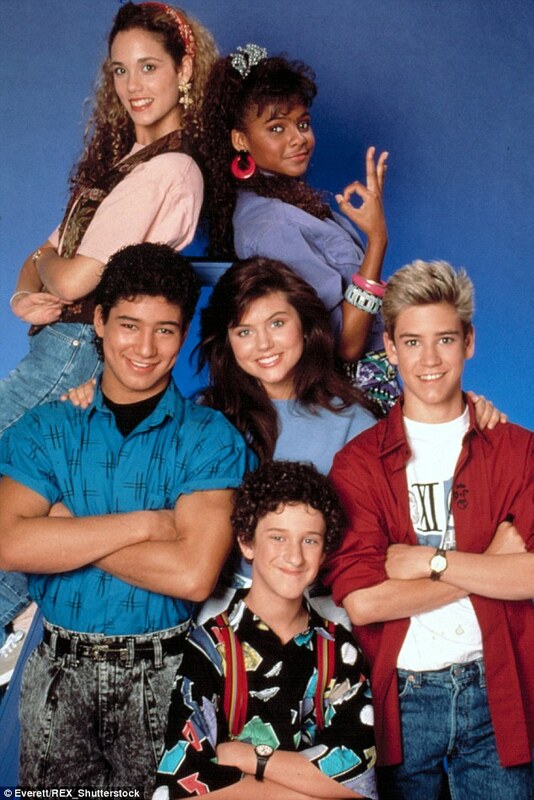 Lark’s co-star Dustin Diamond – who played Screech – was convicted of carrying a concealed weapon and disorderly conduct last month after a man was stabbed in a bar in Wisconsin in December.